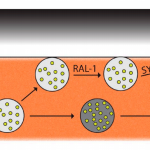 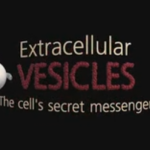 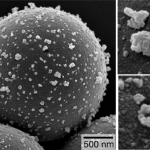 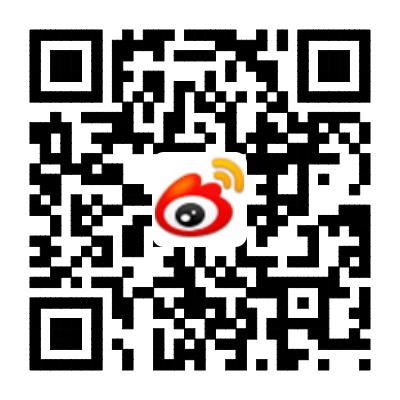 【原文】Cell：In Vivo imaging reveals extracellular vesicle-mediated phenocopying of metastatic behavior. 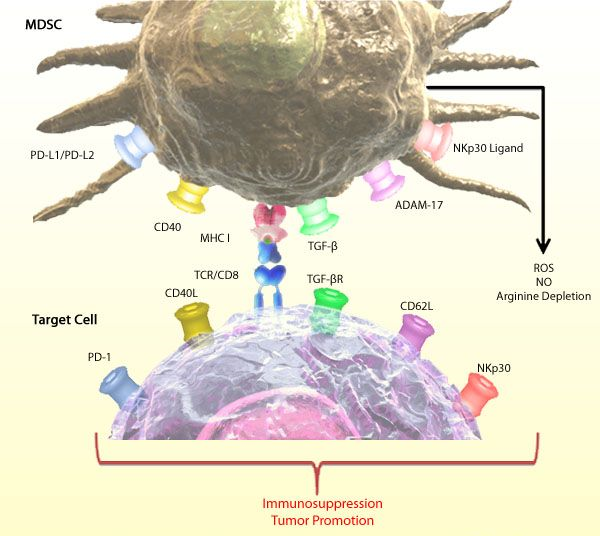 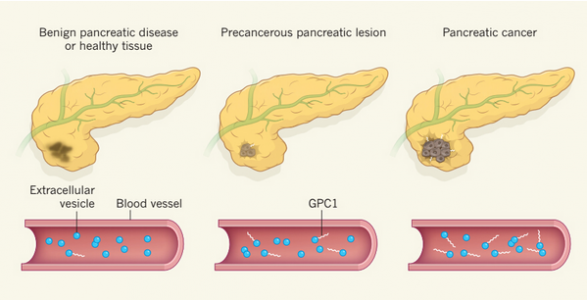 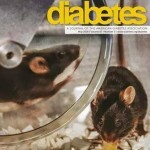 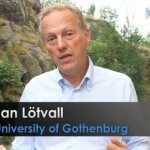 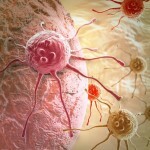 【原文】Nature：Glypican-1 identifies cancer exosomes and detects early pancreatic cancer. 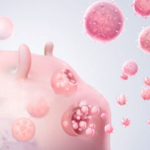 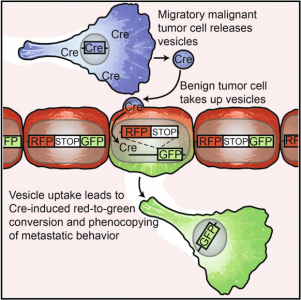 【原文】Nature: Tumour exosome integrins determine organotropic metastasis. 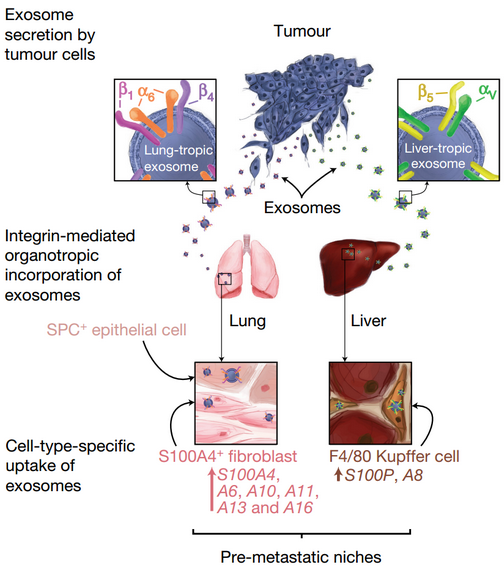 【原文】Nature: Microenvironment-induced PTEN loss by exosomal microRNA primes brain metastasis outgrowth. 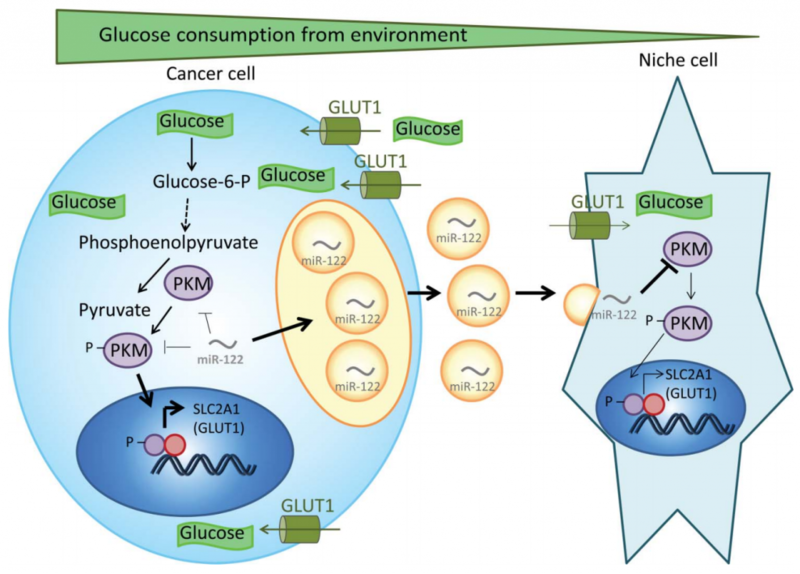 【原文】Nature Cell Biology: Breast-cancer-secreted miR-122 reprograms glucose metabolism in premetastatic niche to promote metastasis. 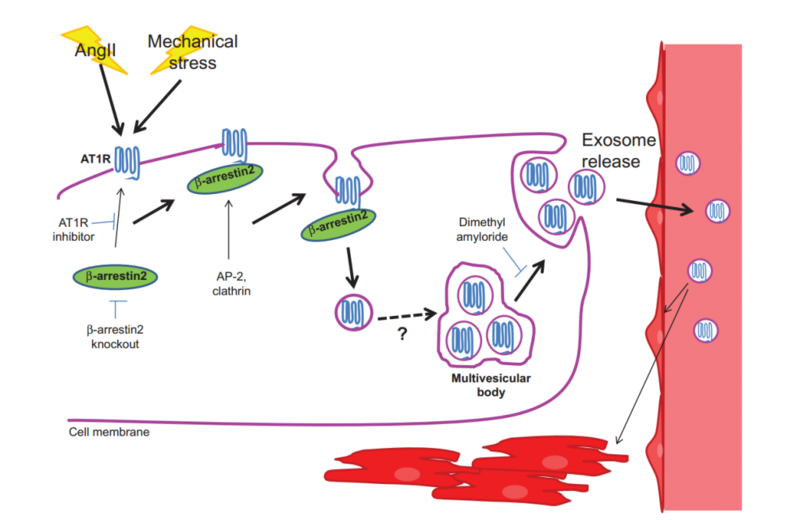 【原文】Journal of the American College of Cardiology : Plasma exosomes protect the myocardium from ischemia-reperfusion injury. 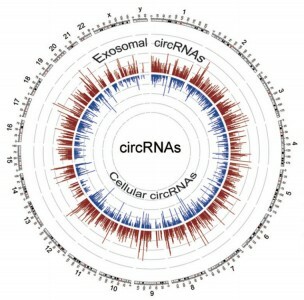 【原文】Cell Research: Circular RNA is enriched and stable in exosomes: a promising biomarker for cancer diagnosis. 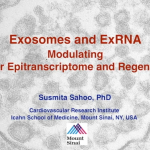 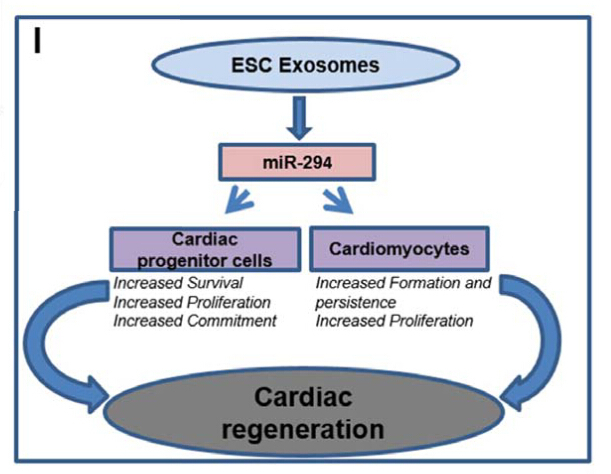 【原文】Circulation Research: Embryonic Stem Cell-Derived Exosomes Promote Endogenous Repair Mechanisms and Enhance Cardiac Function Following Myocardial Infarction. 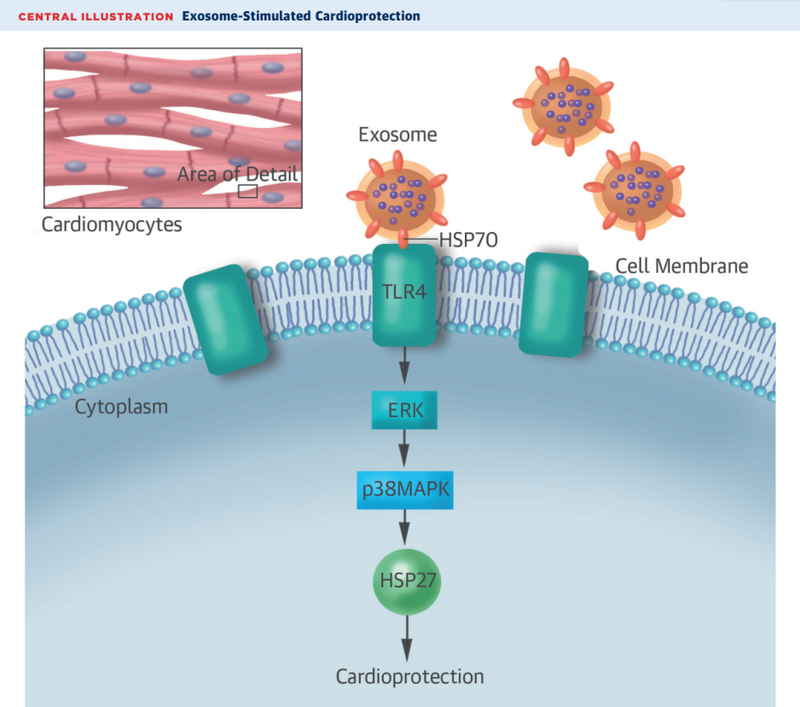 【原文】Circulation: Circulating Exosomes Induced by Cardiac Pressure Overload Contain Functional Angiotensin II Type 1 Receptors. 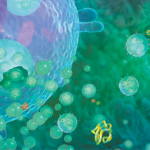 【原文】Journal of Clinical Investigation: Membrane-associated Hsp72 from tumor-derived exosomes mediates STAT3-dependent immunosuppressive function of mouse and human myeloid-derived suppressor cells.